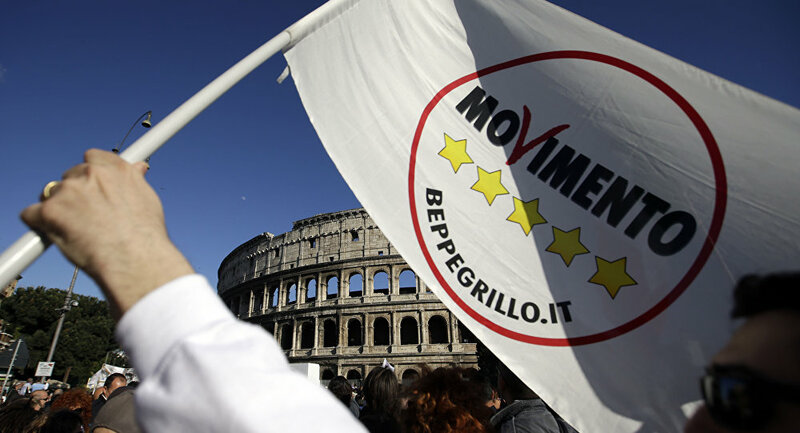 ROME (Sputnik) – Italian economist Giulio Sapelli said that he had been addressed by the right-wing League party, and the anti-establishment Five Star Movement (M5S) about the possibility of heading the government they are currently seeking to form after the March 4 parliamentary election. "It's all true. I have been contracted by both political parties and I have said I am totally willing. They explained to me that that they are also assessing another figure, [fellow academic Giuseppe] Conte, and they have not said yet who they have chosen," Sapelli told the Italian Ansa news agency. M5S leader Luigi Di Maio said earlier on Monday he had found common ground with the League’s leader Matteo Salvini on forming the new government during their recent meeting. Di Maio added that he and Salvini would meet with Italian President Sergio Mattarella on the issue of the new government later on Monday. 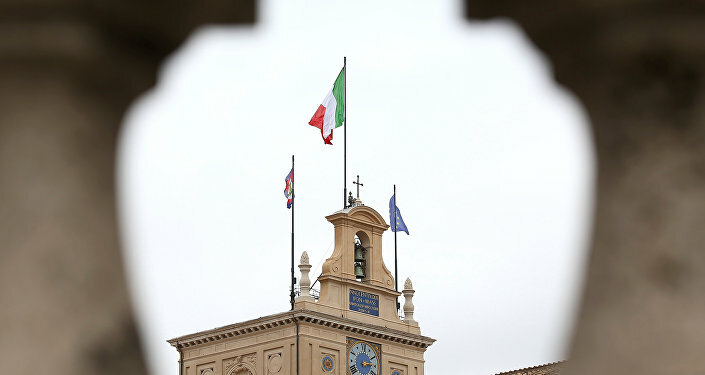 The media outlet noted that Mattarella’s meeting with M5S was scheduled for 04:30 p.m. (14:00 GMT), while the president would hold a meeting with the League at 06:00 p.m. Both parties have said they were looking for a person who is neither of the party leaders to head the new Italian government. The two Italian parties are in the process of forming the coalition government after the March 4 parliamentary election, which had seen the victory of the center-right coalition, consisting of the League, Forza Italia, Brothers of Italy, and Us with Italy parties, which had garnered 37 percent of the ballots. M5S, in its turn, received 43 percent of the votes, while the then-ruling Democratic Party (PD) only managed to get 19 percent of the ballots. Sapelli was born in Torino in 1947. Apart from his professor and journalist activities, Sapelli held the high-ranking positions in major Italian companies – Eni and Unicredit. Conte is a lawyer and a private law professor in the University of Florence. The M5S program for the March 4 election designated him as a minister for "public administration, de-bureaucratization, and meritocracy."